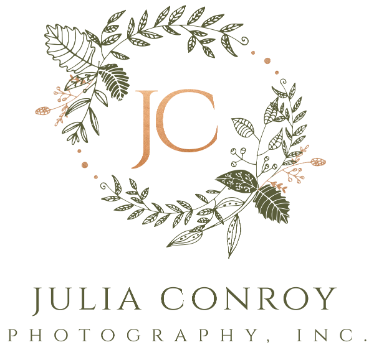 1 Year Old Session - Julia Conroy Photography, Inc.
Apr 9, 2019 | By: Julia Conroy Photography, Inc.
What is a 1 Year Old Milestone Session? One Year Old Milestone Sessions are fun, styled photoshoots designed to capture the joy of your sweet little baby at such an adorable stage - Turning ONE! You can book a mini session for just your little kiddo or you can book a full session and include siblings and parents. This is a fun, beautiful and popular alternative to cake smash sessions (see link below for Cake Smash information). Each session is photographed in our cozy home studio, located on Fishing Creek Valley Road in Harrisburg, Pa.
We are within 35 min of Hershey, Camp Hill, Mechanicsburg, Palmyra and Lemoyne - and the drive is GORGEOUS! Our studio is equipped with multiple outfits for babies sized newborn to 18 month, as we know babies range in size and sweet cubby-ness! We also have multiple props and set ups. Your milestone session is designed just for your little one, and therefore includes a phone or email consultation with Julia. This consultation is meant to discuss your ideas, go over posing, props and wardrobe. We want to learn as much from you as possible so as to create a photo session with your vision in mind while also managing expectations and discussing comfort and safety. Book Your One Year Milestone Session Now!